Live chat on the web is a convenience to customers looking for quick answers to their specific questions. While many dealerships understand the importance of having a chat option on their websites, they often don’t utilize the tool to its full potential. Setting and forgetting – If you have a chat button and there’s no one on there to answer, you are misleading your customers. With live chat, customers expect quick responses. If the chat button were an extra phone in the office, would you let it ring or answer the call? Outsourcing – Managed chat services allow dealers to have chat without the worry of actually answering. This isn’t what the customer wants. Managed chat services often fail to answer the customer’s specific question, instead offering the dreaded “I’ll have to get back to you on that.” If customers wanted to wait for answers, they would submit forms. With live chat, customers want quick answers, not just quick responses. Being impersonal – While it’s true that live chat helps deliver dealership leads, that isn’t all it does. Live chat serves a dual purpose of collecting leads and building positive relationships between employees and customers. Customers who feel they’ve received a personal experience are more likely to buy from you. Being intrusive, not proactive – Customers want the option to chat, not the obligation. Make your chat program inviting and engaging to the customer, not intrusive to their browsing experience. 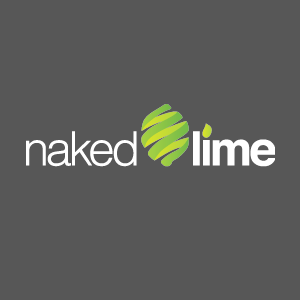 Not analyzing – Click.Chat.Buy. 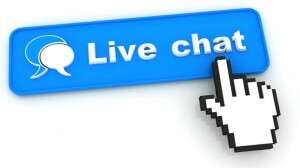 and other live chat solutions offer many data points to help optimize your chats to gain the most leads possible. Chat analytics can help you determine at what point visitors are abandoning chats, how long they are waiting for responses, and many more measures to help build or adjust your approach to chat. If you can avoid these five pitfalls, your dealership should begin seeing more leads from your live chat and more smiles from your customers.